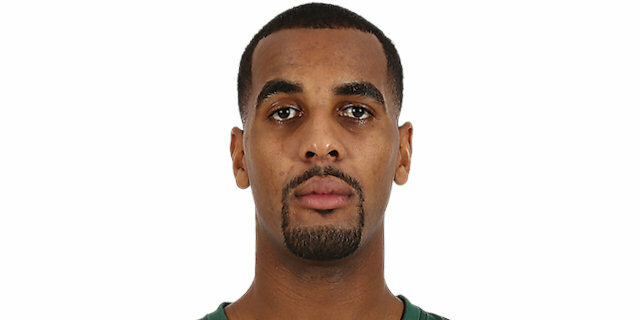 In a back-and-forth affair in which neither team had a lead bigger than 7 points, Zalgiris Kaunas held off Crvena Zvezda mts Belgrade 78-76 on Friday night at the packed Zalgirio Arena. 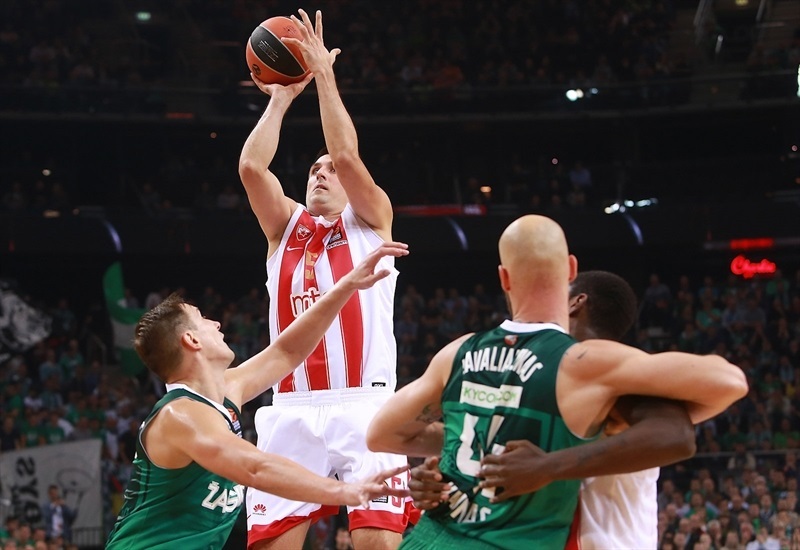 A thrilling Turkish Airlines EuroLeague season opener for both teams went down to the last seconds, as Zvezda had a chance to tie it or win the game on the final possession, but Taylor Rochestie misfired on a three-point attempt. 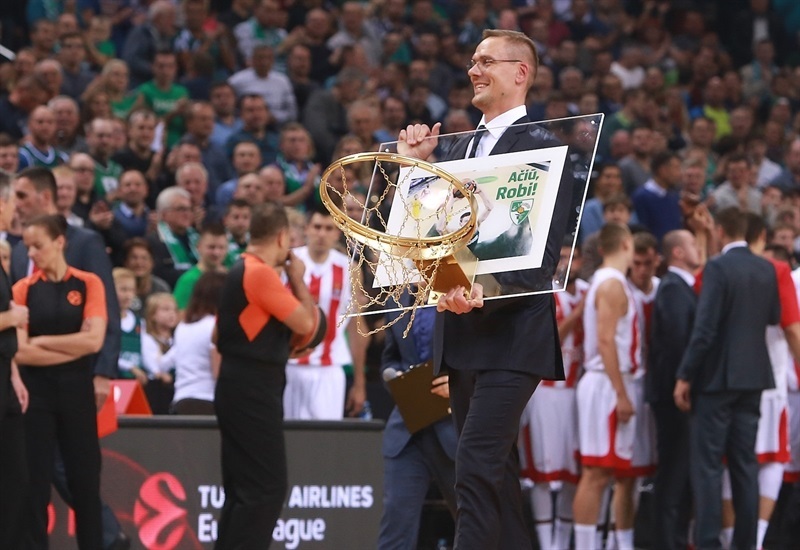 Zalgiris prevailed despite committing 21 turnovers, but making 17 of 18 free throws, which proved to be very valuable in the end. 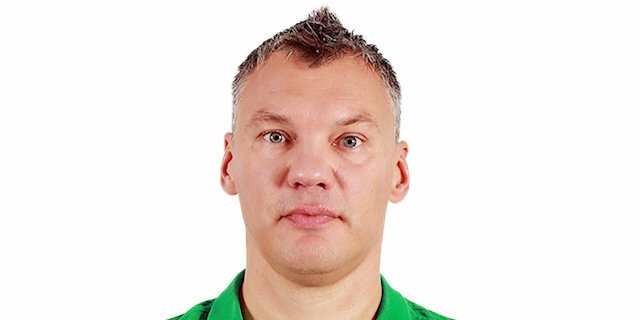 Paulius Jankunas scored 15 points, and had 5 rebounds, 3 assists and 2 steals. 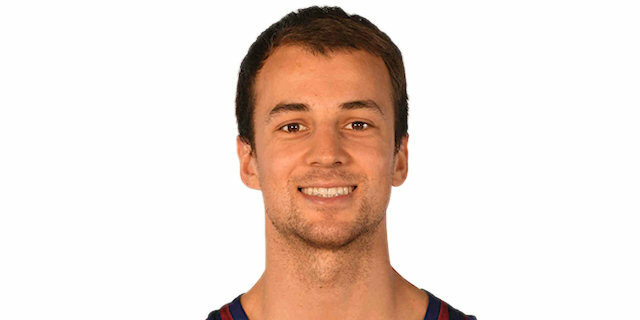 Kevin Pangos scored 14 points, Edgaras Ulanovas collected 11 points and 6 rebounds, while Aaron White and Brandon Davies scored 10 apiece in victory. 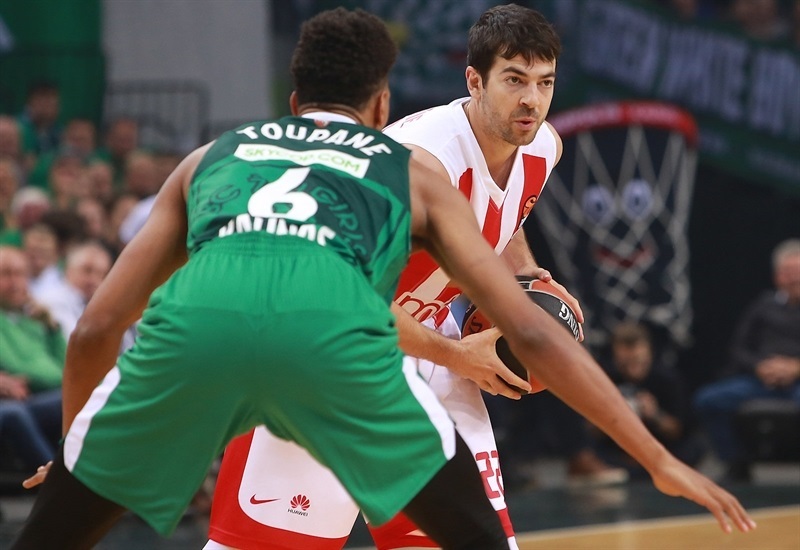 Milko Bjelica paced Zvezda with 18 points, Pero Antic scored 17, while Taylor Rochestie finished with 10 points, 7 assists, 3 rebounds and 3 steals in the losing effort. 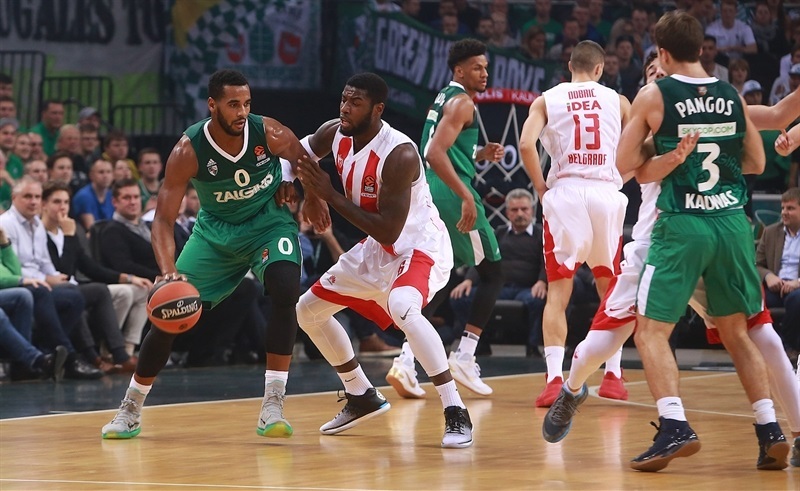 Davies scored 6 consecutive Zalgiris points to give the hosts an early 8-5 lead, but Zvezda replied with triples from veterans Antic and Branko Lazic to go up 12-13. A triple by White capped a low-scoring first quarter, making it 15-13, but the scoring quickly picked up in the second. 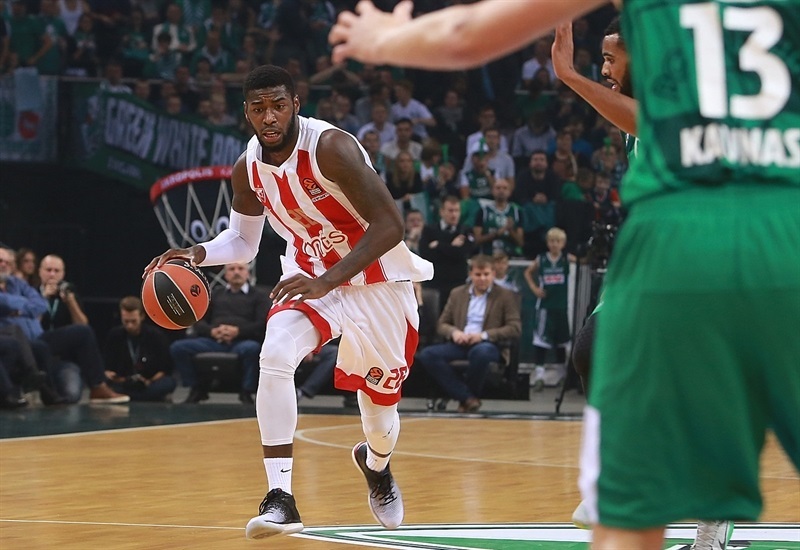 Arturas Milaknis and James Feldeine traded triples, and Matthias Lessort helped Zvezda go up 20-24. 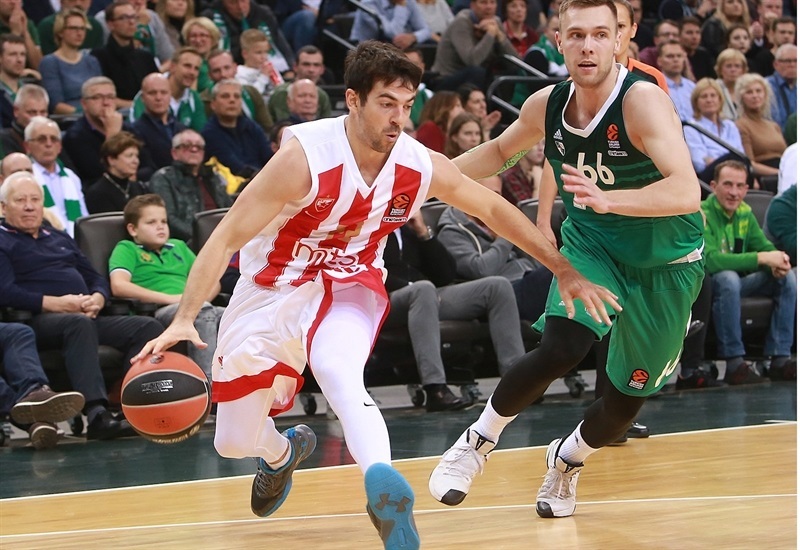 However, Pangos scored his first basket and Ulanovas added a triple to put the hosts back in front. 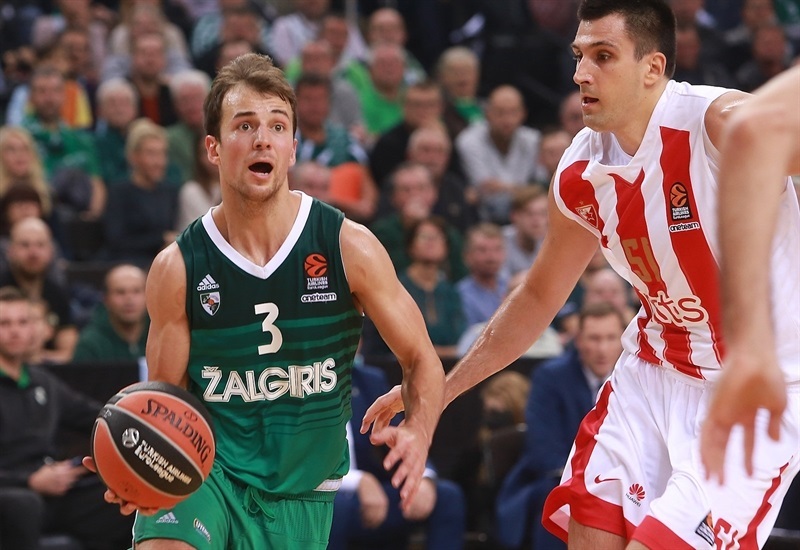 Stefan Jankovic and Feldeine hit from downtown for Zvezda, but Jankunas scored 6 points for Zalgiris to help it reach halftime with 41-38 advantage. 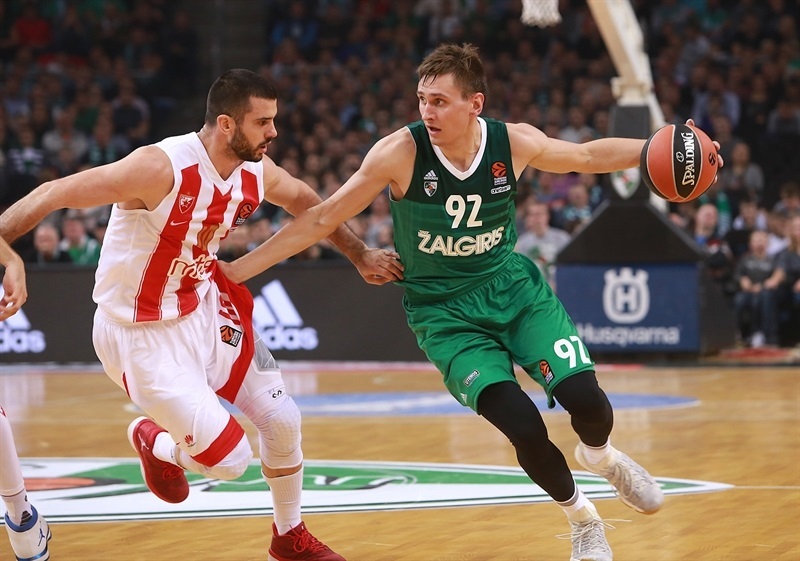 Zalgiris used driving basket from Pangos and a rim-rocking put-back from Davies to go up 7 points for the first time, 47-40, but Zvezda caught up with a triple from Nikola Radicevic and a driving dunk from Bjelica. 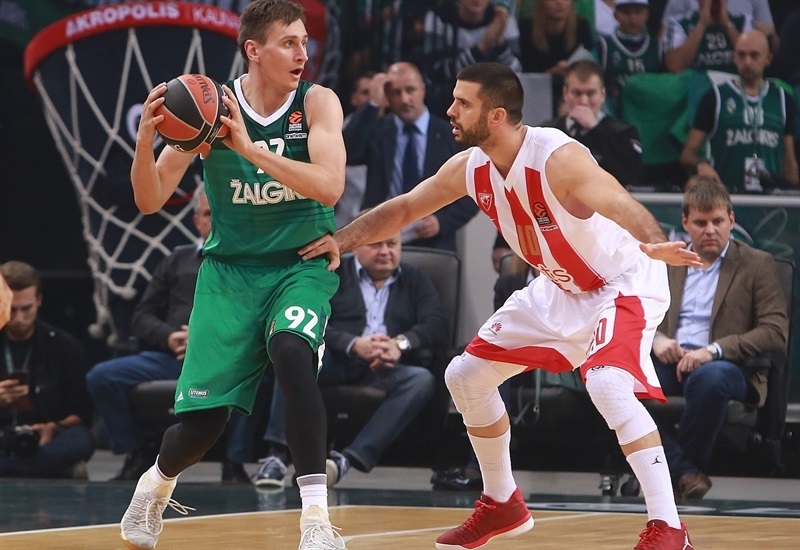 Zalgiris still led 51-45 when Zvezda stepped it up defensively, not allowing Zalgiris a single field goal for the final 6 minutes of the quarter. 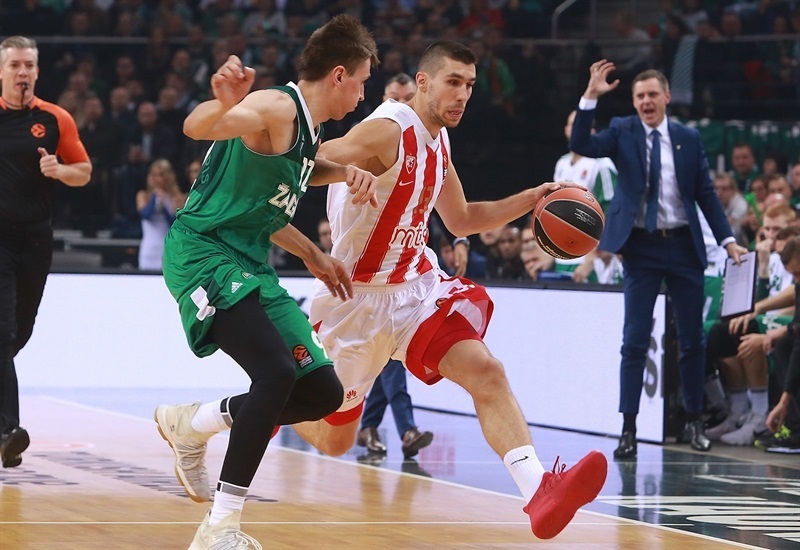 Meanwhile, the visitors made 8 of 10 free throws before Ognjen Dobric stole and beat the buzzer with a fastbreak layup put them up 53-57 going into the fourth quarter. That's when Pangos put on a show despite playing with four personal fouls. 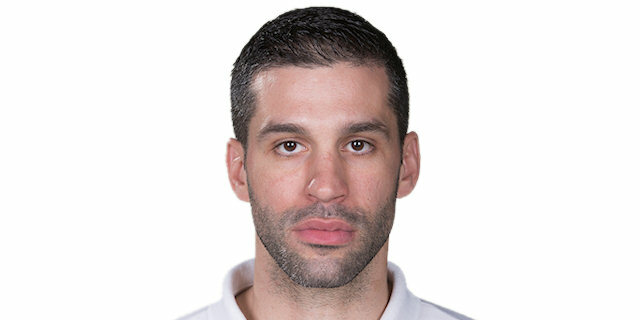 He first hit a jumper over Lessort, then hit back-to-back threes to put the hosts in front 61-59, then dished an assist for a wide-open White for a corner triple at 64-60. A triple and free throws by Jankunas made it 69-62, but Zvezda answered with a three-point play from Rochestie and a triple by Antic at 70-68. 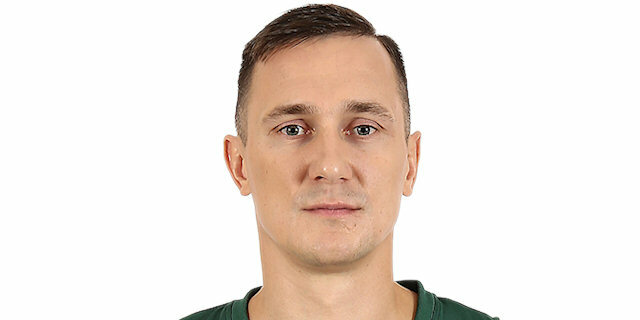 Ulanovas made consecutive baskets for a six-point Zalgiris margin with 3 minutes to go, but triples from Antic and Bjelica kept the visitors in it. With 15 seconds left, Zvezda forced another turnover and got the final possession, but Rochestie's three-point attempt hit the rim.